The World’s largest cruise line announced its newest and smaller ship called the Little Carnival which will cycle year round in Australia this year June onwards. 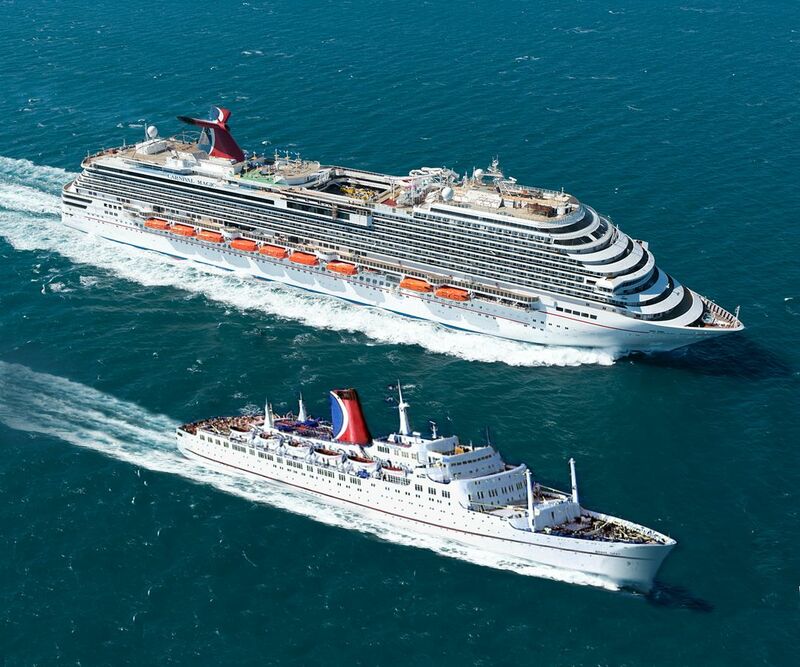 Using 3D printing technology the Carnival Cruise Line creates caricature of realm Carnival cruise ship. Little Carnival was designed by Will Calhoun of Big Kahuna Imagineering along with CAD software and the ship was then 3D printed to scale as a caricature of a real Carnival cruise ship. The ship is made of low density polyethylene corflute and moves using an electric trike. Little Carnival is complete with enough fun for the whole family, including the iconic Green Thunder waterslide. Little Carnival will cycle Carnival Spirit to a number of Australian cities over the coming weeks as it is currently undergoing a dry dock in Singapore. It will bring fun for those having cruise withdrawals. The Little Carnival will move with a speed of 25km an hour after its debut in Sydney, Melbourne and Brisbane over the next few weeks. Αναρτήθηκε από geop στις 2:20 π.μ.